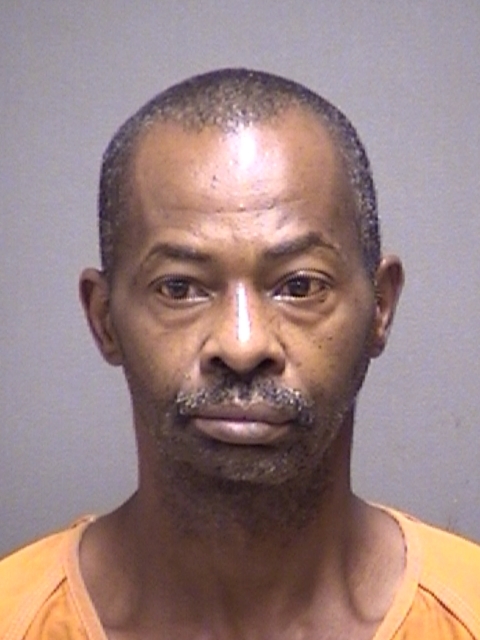 Deputies arrested 48-year-old Charles A. Perry, Jr., of Longview, in Titus County on multiple charges. He’s accused of Possession of a Controlled Substance, and an F.B.I. warrant for Possession with the Intent to Distribute Methamphetamine. 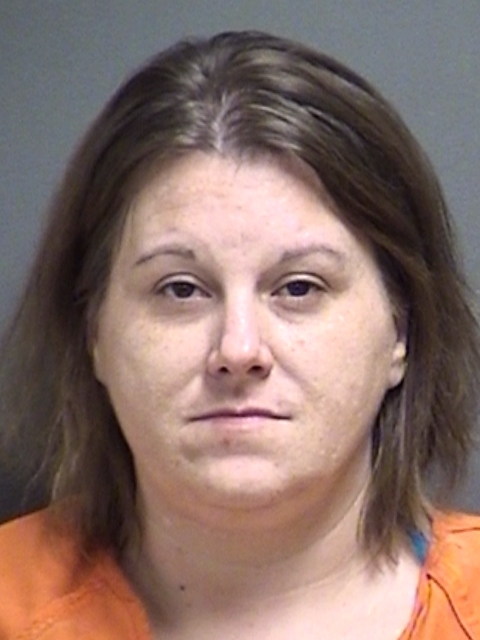 Officials arrested 36-year-old Crystal G. Perkins, of Winfield, and booked her into the Titus County Jail over the weekend. She was charged with Possession of a Controlled Substance, Violating her Parole and a misdemeanor traffic warrant.